At Kirkland Family Dentistry we believe in delivering the most proven and up-to-date treatment options to our patients. We offer everything from advanced Invisalign treatment (clear braces), to state-of-the-art cosmetic veneers. We are a digitally-focused office. 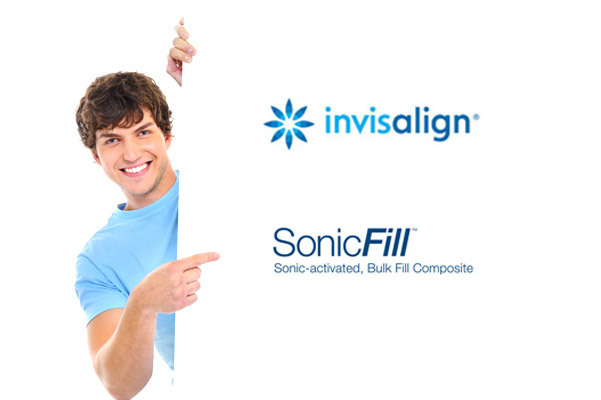 Our fillings are placed with an advanced technology, called SonicFill, that uses sonic waves to ensure the best fillings available. 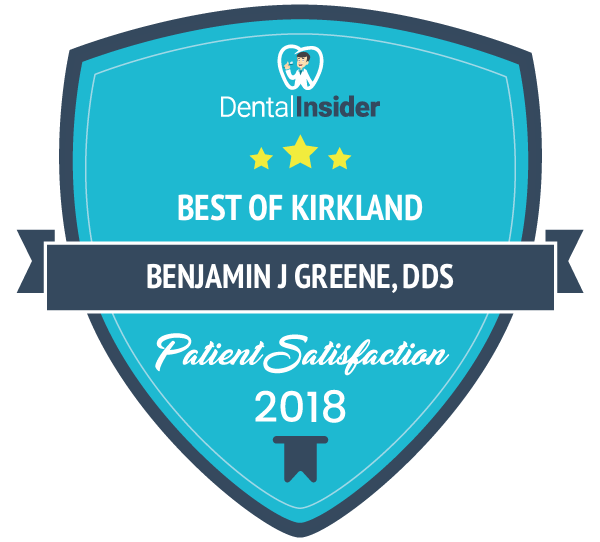 Both Dr. Everett and Dr. Greene are proud to bring proven, technologically-advanced dental care to the Kirkland region.